Mink Pink. Designer Denim. and More! 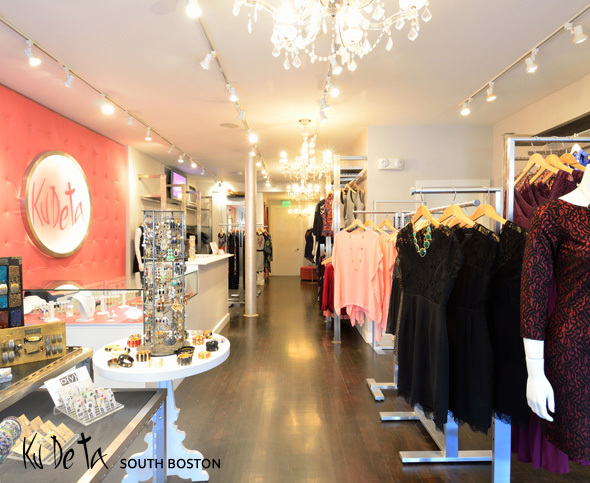 Ku De Ta is a fashionable women's clothing and accessories boutique located in South Boston and Chestnut Hill. 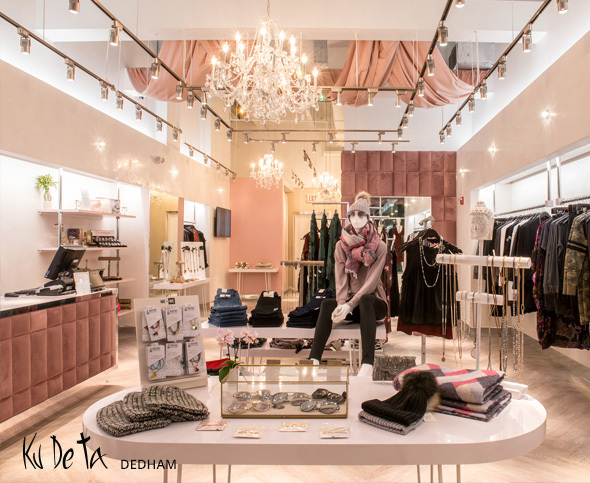 This one-stop-shop offers an ever-changing inventory consisting of unique, fashion-forward trends. You'll be sure to find just what you're looking for. Our knowledgable, low-pressure sales staff can always assist you in finding something perfect for that special occasion or just to add a distinctive piece to your wardrobe.